View all our products / services as a slide show. Performance remains uncharged even in high speed operations. 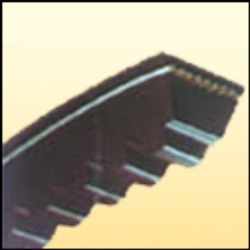 This belt is not depend on any standard length. 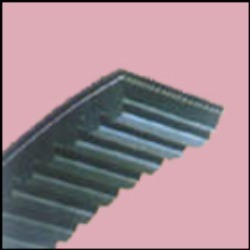 Cut the belt as per requirement length and section then make it endless with special fastener. Available in A, B, C, O sections.